The presentation of the monograph by Maestro Ignazio Colagrossi, entitled “Sentimento e Materia”, published by Editoriale Giorgio Mondadori, was held last Friday evening, November 16, at the Circolo dell’Aviatore in Rome. The event was attended by Carlo Motta, head of the Illustrated Books of Cairo Publishing, with the Editorial mark Giorgio Mondadori and the journalist pontino Fabrizio Giona, author of the preface of the monograph. 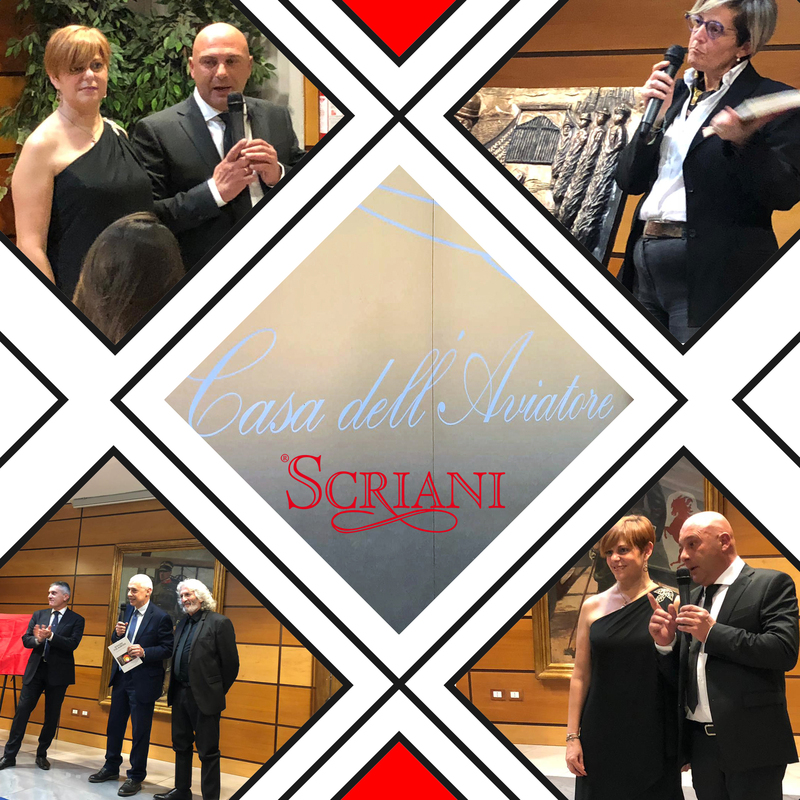 On this occasion, Colagrossi presented his latest sculptural work to the public: it is a bronze high relief inspired by the poem “A ‘livella” by Totò, realized by the artist of Aprilia just to pay homage to the prince of laughter. shown to the large audience by his niece Elena Anticoli Alessandra De Curtis.